Hi! I'm María and I'm a local, certified guide. I've been offering City tours in Puebla since 2014, and I love to Share with Visitors Puebla's cultural and historical richness and local life. 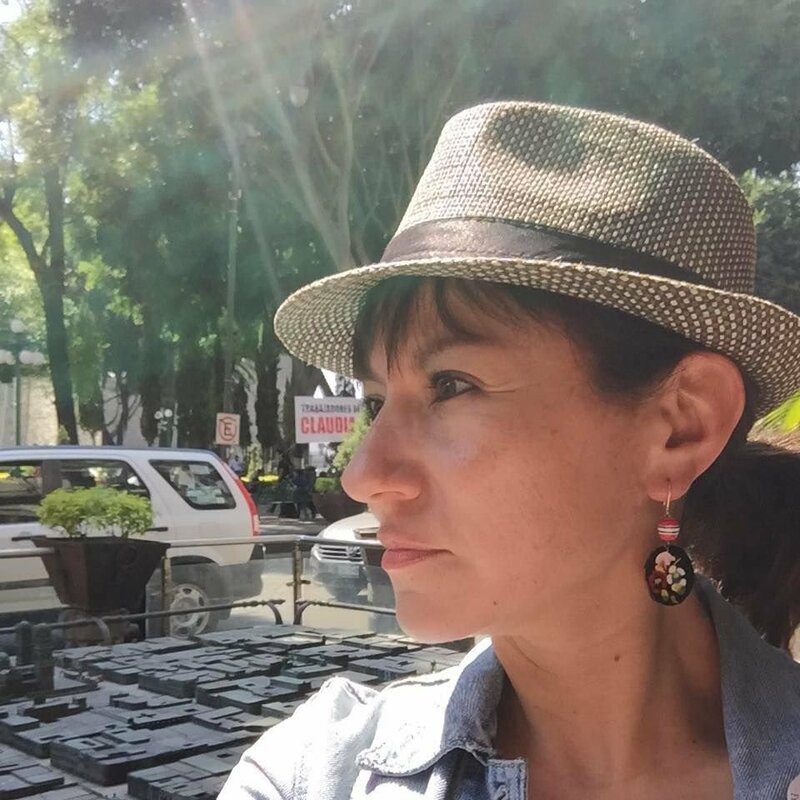 In 2015 I became a Certified Federal Tour Guide (Which allows me to guide you every where in México!) by SECTUR (The Federal Tourism Department); in 3 Languages: English, French and Spanish. Hi, I'm Aleyn! I've been a guide in Puebla since 2014. In addition to running tours, I teach English to high-schoolers at Tecnológico de Monterrey Campus Puebla. 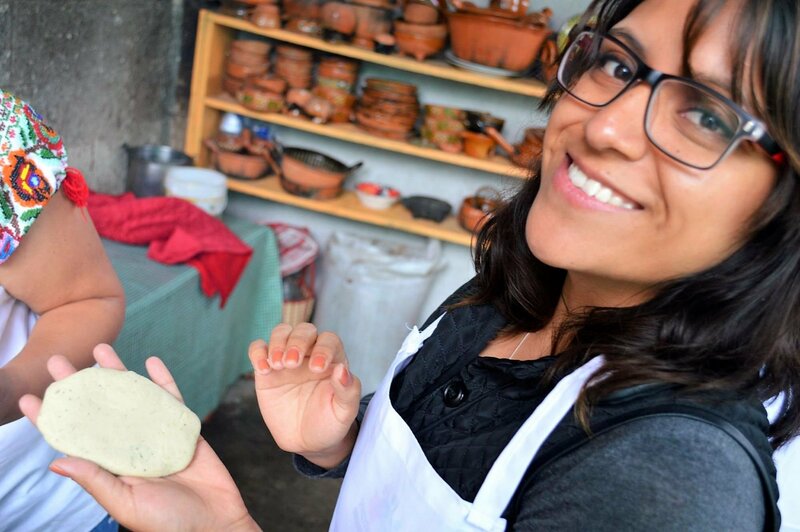 My specialty is Food Tours because I love sharing my passion and knowledge of Mexico's culinary delights in a historial and cultural context. If food is an important part of your travel experience, join me in one of our culinary tours!